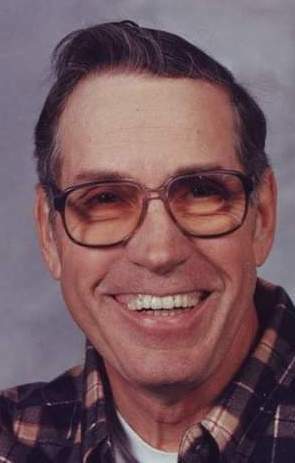 Robert Edward Oden, 72, of Casco, passed away Friday, January 18, 2019 at the University of Tennessee Medical Center in Knoxville, Tennessee. He was born November 2, 1946 to Paul Edward and Zula Mae (Green) Oden in Nectar, Alabama. Robert served his country in the United States Army during the Vietnam conflict. He worked at Everett Piano Factory and retired from Request Foods in Holland. He enjoyed working in his garden. Robert was preceded in death by his parents, his first wife - Lida (Ridley) Oden in 2005, brother – Wayne, and sister – Nellie. He is survived by his wife – Judy Oden, sons – Paul (Toni) Oden of Radcliffe, Iowa, and Michael (Jennifer) Oden of Greenwood, Indiana, grandchildren – Jessica, Kaitlynn, and Erica, great grandchildren - Briceon, Logan, Kingsley and MaryJane, brother – William Oden of Blountsville, Alabama, and sister - Thelma Sayler of Sallis, Mississippi.